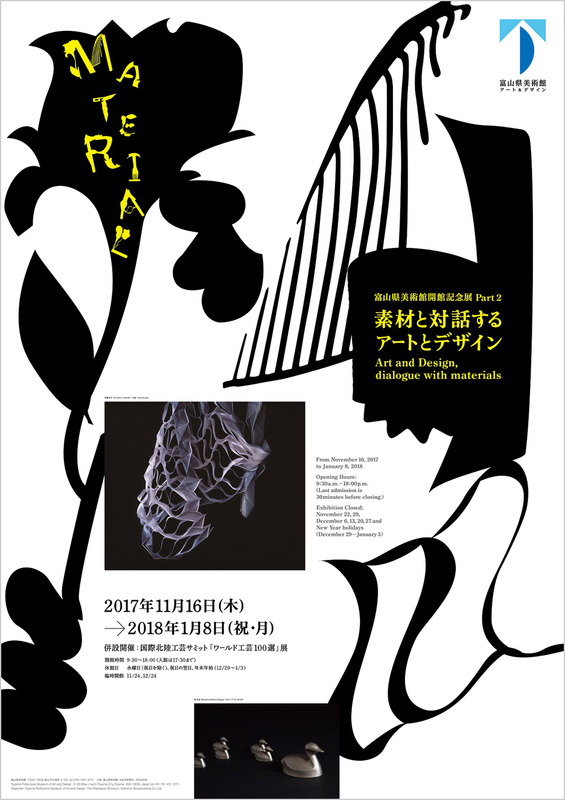 Appearance in “Art and Design, dialogue with materials” exhibition | 陰翳 IN-EI ISSEY MIYAKE | News | ISSEY MIYAKE INC.
MENDORI from IN-EI ISSEY MIYAKE is featured in the “Innovation and Materials” section of an exhibition called “Art and Design, dialogue with materials”, part 2 of the Toyama Prefectural Museum of Art and Design's anniversary exhibition. 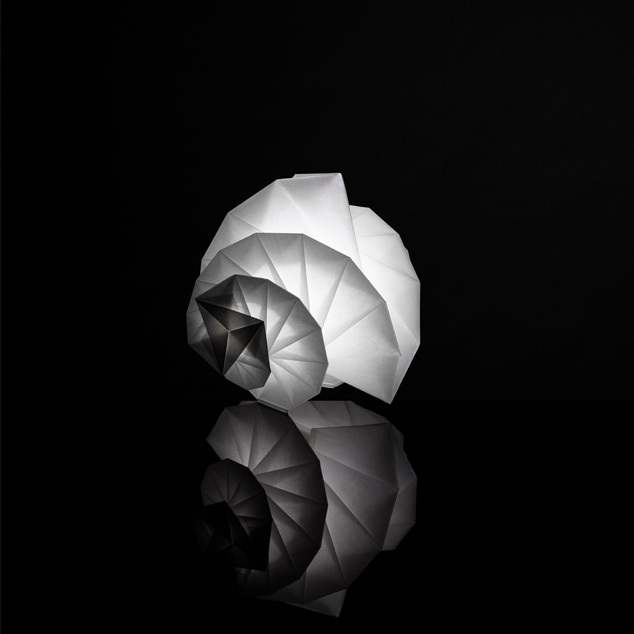 An IN-EI ISSEY MIYAKE shade made entirely from fibers recycled from PET bottles is used as an example of a “work made from an innovative material that shows how materials have evolved”. 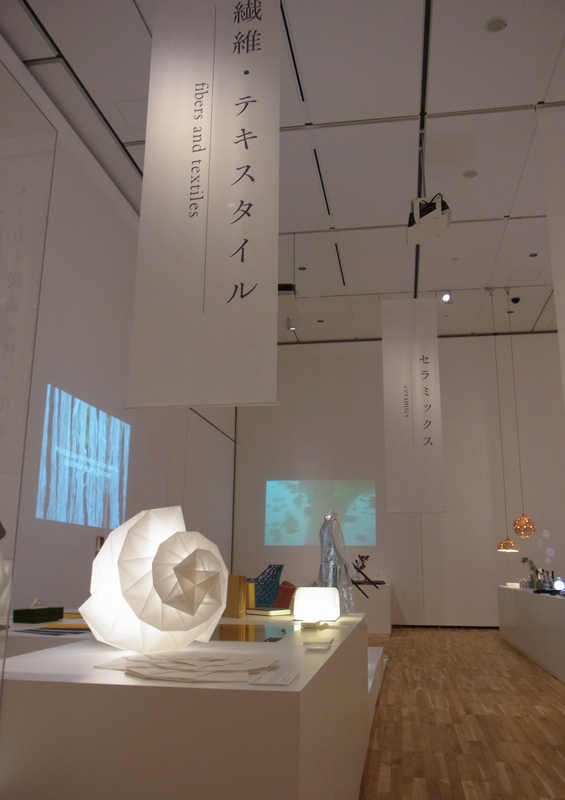 Toyama Prefectural Museum of Art and Design Anniversary Exhibition, Part 2: "Art and Design, dialogue with materials"